Walmart has warned its suppliers that a 12 ounce package of cereal or coffee or crackers better contain all 12 ounces. The retail giant hopes to avoid the kind of trouble that Whole Foods (WFM) ran into last month when it was investigated for overcharging customers. That probe is still going on, and the store is expected to be hit with millions of dollars in fines as a result. Brian Nick, a Walmart (WMT) spokesperson, confirmed that the company's memo to suppliers was a reaction to the Whole Foods investigation. Walmart's email, which was sent July 20, warns its suppliers that "offering for sale less than the quantity represented is illegal in every state." It advises manufacturers that they should have a designated compliance team and adopt an auditing system. The memo adds that "net content violations" could mean fines for Walmart and its Sam's Club arm, or the suppliers themselves. The email was sent to the company's suppliers of "consumables," a term that typically refers to products like food and household items that need to be replenished regularly. 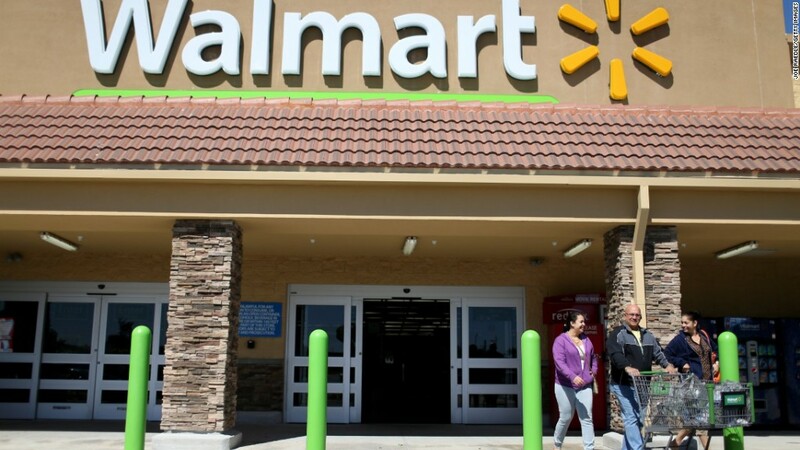 Walmart (WMT)declined to say how many companies got the letter. Whole Foods was targeted by the New York City Department of Consumer Affairs in June for "systematic overcharging." The city regulator tested some foods, such as fruit salad, that were packaged by Whole Foods at its New York City stores. It found 89% of them weighed less than their labels indicated. In 2014, Whole Foods was fined $800,000 for stocking overpriced foods in several California cities.